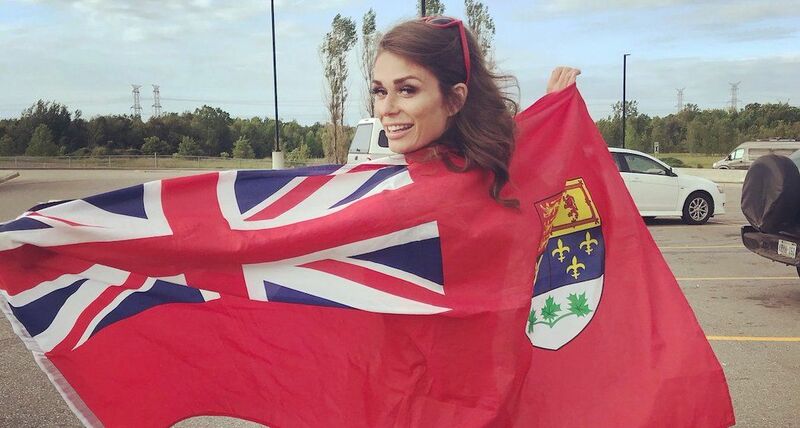 Faith Goldy may have come in third in Toronto’s mayoral election in October, but that was not enough to keep her on popular social media platforms. As of April 8, Goldy was among several individuals and organizations banned from Facebook and Instagram as part of their new policy. Besides Goldy, Kevin Goudreau, Canadian Nationalist Front, Aryan Strikeforce, Wolves of Odin, Soldiers of Odin and Canadian Infidels have been banned from having any further presence on Facebook and Instagram. Facebook says it will remove affiliate representation for these entities, including linked pages and groups. Facebook says it doesn’t want to be a platform for hate. Just over a week ago, Facebook announced it was extending its ban on hate speech to include white nationalists, as well as separatism. “Going forward, while people will still be able to demonstrate pride in their ethnic heritage, we will not tolerate praise or support for white nationalism and separatism,” it said at the time.